Macosko: We tested out the idea of using an iPad as a textbook and then went further by making the information non-linear. Instead of going from chapter to chapter, students get to choose their own “adventure.” That’s how the BioBook was born. McCrea: What’s the significance of non-linear books? I’ve written before about other types of books that don’t fit into the current linear model of eBooks — Reference books and childrens’ books, as discussed by Dominique Raccah; and cookbooks, travel guides, and encyclopedias, discussed by Jakob Nielsen and Paul Biba. To that list, then, textbooks are another addition, and one whose lucrative market is likely to bring much BioBooks-like experimentation soon. As with BioBooks, much of this future development will certainly be on iPads or other tablets. Posted in eBooks, iPad, PicsNo, Uncategorized. 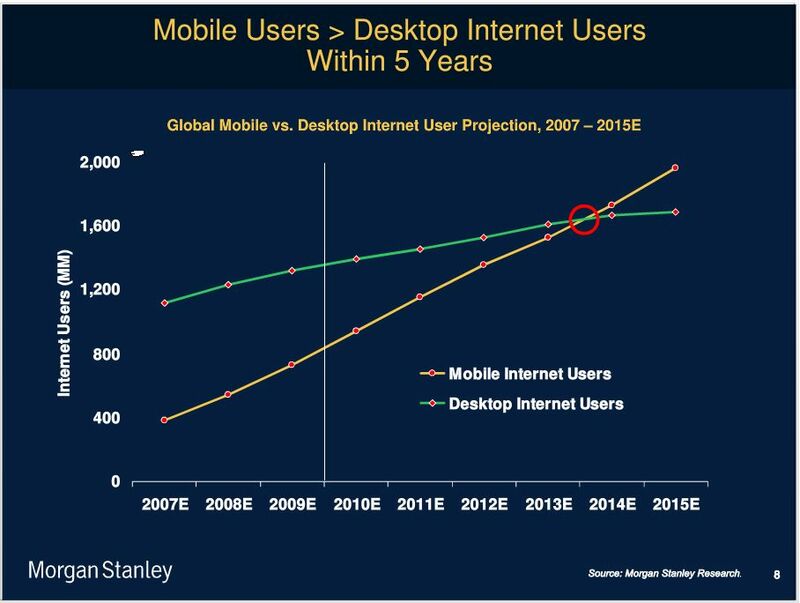 Tablet Target Date: 2015 – Will Libraries be Ready? From my Twitter watching, there seems to be relatively little discussion of the iPad in library circles, compared to other fields. With the exploding use of them, we in libraries need to pick up the ball! 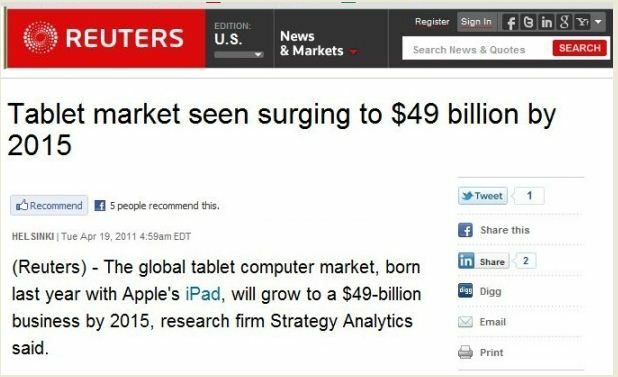 Tablet market seen surging to $49 billion by 2015 – The global tablet computer market, born last year with Apple’s iPad, will grow to a $49-billion business by 2015, research firm Strategy Analytics said. Posted in iPad, Libraries, PicsYes, Uncategorized. 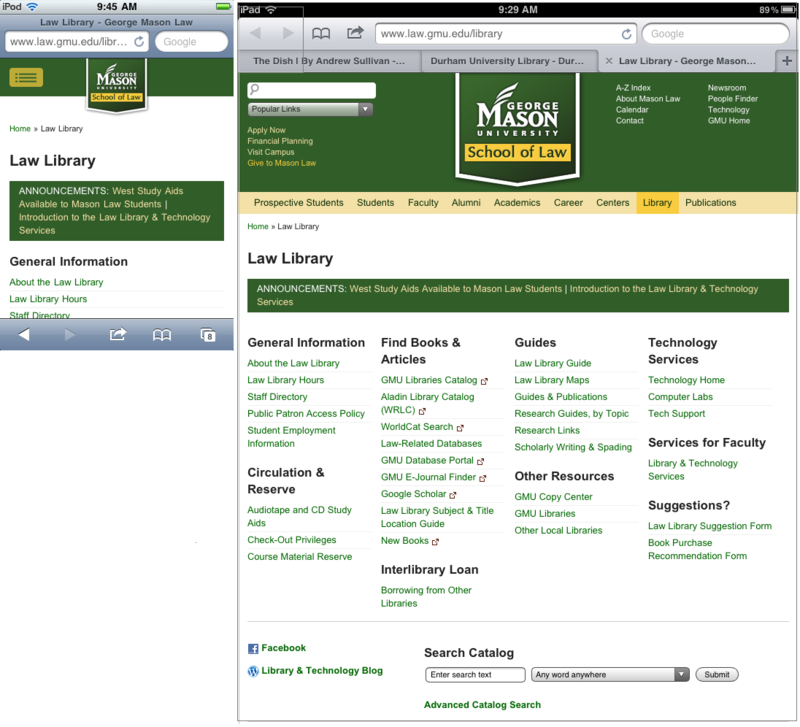 When I wrote last Fall about iPad interest in different areas, libraries were far behind, and they still are, as shown in the chart at left. 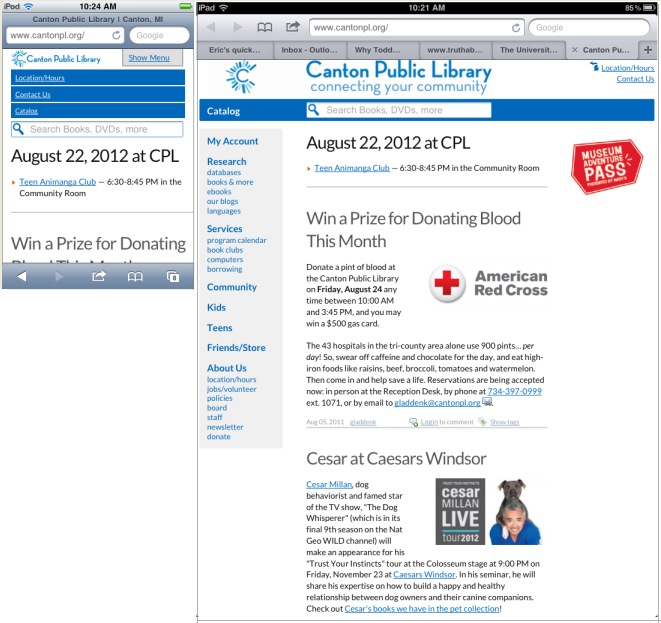 The blue columns are from Sept and red columns are from now, March 2011. The red numbers above the red columns are for March; for Sept numbers see the previous article. The notable jump for “medical” in the chart since Sept is not surprising to anyone who has been following news and commentary — The iPad is proving to be very popular for doctors, hospitals and medical education. The decline for “magazines” and “newspapers” is also not surprising — The highly-anticipated iPad boost for those media has not happened, and interest has sagged. 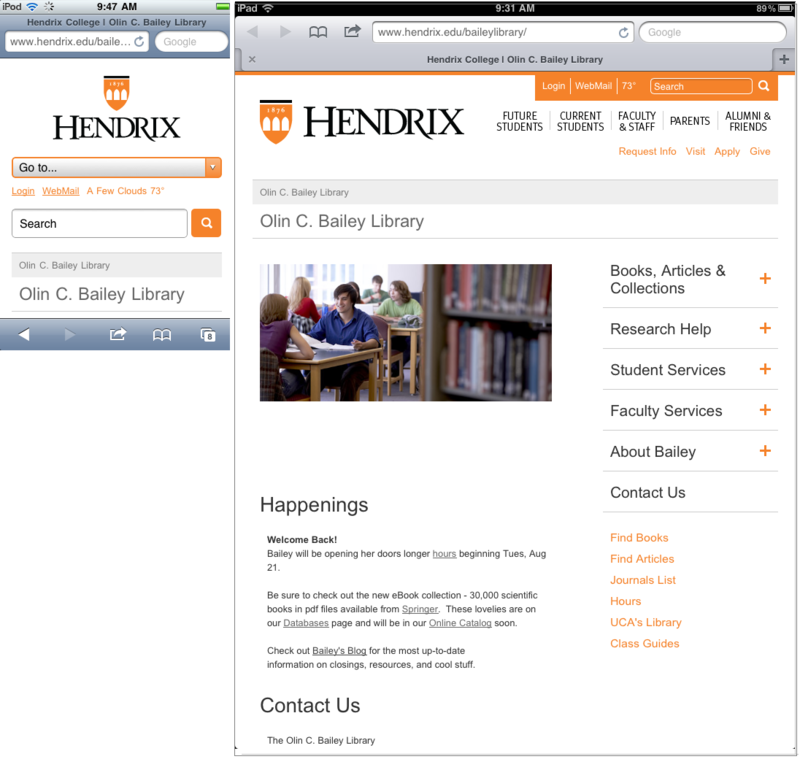 Whither libraries? — As I said in the Sept article, it continues to be surprising that libraries have not caught the iPad interest, since books and eBooks are so popular. 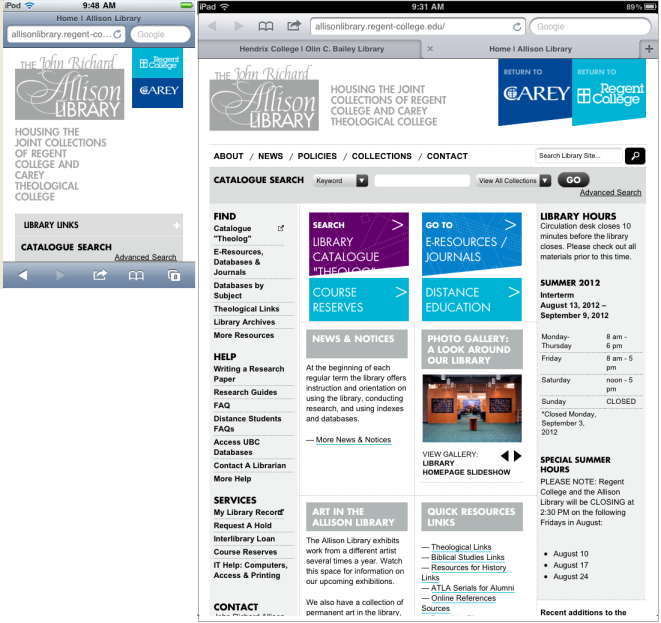 With the great iPad interest in medicine, maybe medical libraries are just the ones to lead the pack in generating iPad interest in the library world. The new data (red columns) is the average of counts done in Twitter searches on Feb 25 and March 31. 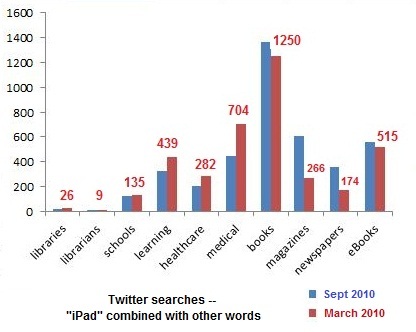 The launch of the iPad 2 on March 2 had a notable effect on the these counts — The number of tweets was significantly higher on March 31 for most areas, except “libraries” and “newspapers,” for which it actually declined. For more on methods used in this informal study, see the previous article. Posted in eBooks, iPad, Libraries, Magazines, PicsYes, Twitter, Uncategorized. In January I wrote articles about the wonderful way Amazon’s Kindle app works on non-Kindle devices to allow cross-platform reading of Kindle eBooks. 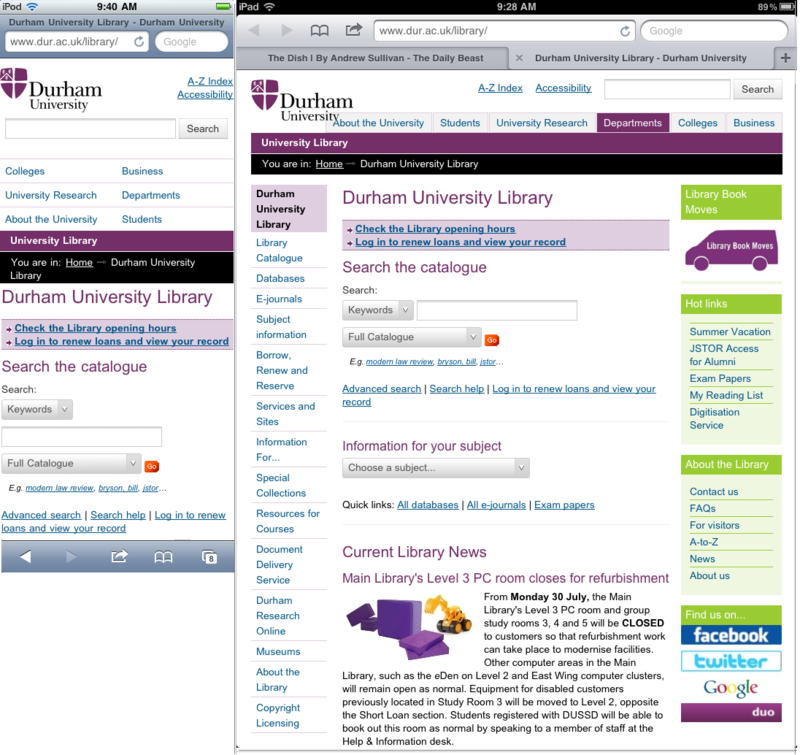 Using the Kindle apps on other devices (iPad and iPhone have been especially popular) has advantages over using the Kindle device, such as easy highlighting and note-taking. It was ironic. 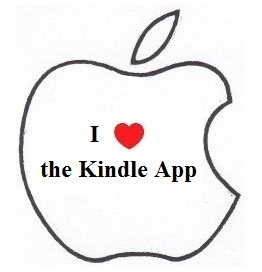 then, that it was just a week after I wrote that news came out that Apple would be putting restrictions on the use of the Kindle app on the the iPad and iPhone. 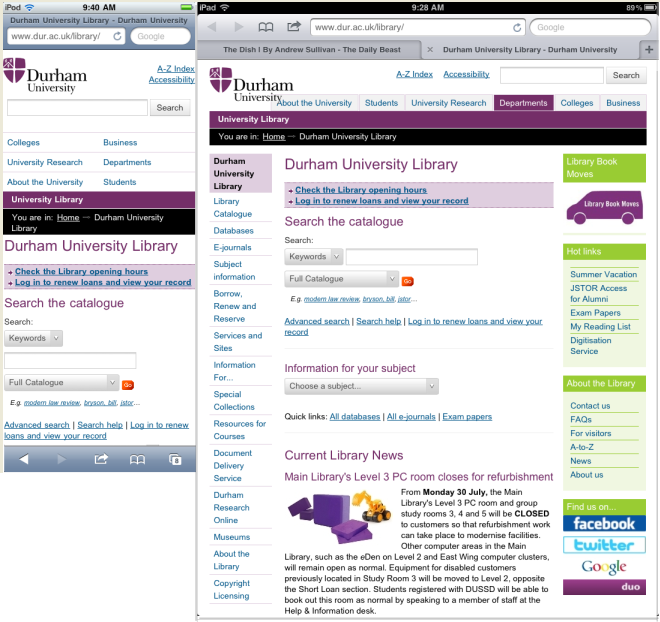 While it’s not clear how much this will restrict use of the app on Apple devices, it seems likely to diminish their use. With a relatively small number of titles available on the iBookStore, Apple is not in the business of providing content, unlike Amazon, with its KindleStore, and Google, with the Google eBookStore. So, with so few books of its own, it’s surprising that Apple is putting restrictions on Kindle app users, instead of encouraging them — Hey, Apple, it seems like Amazon is helping you out! On the same day as this tweet, an article in CNNMoney reported recent remarks by AT&T CEO Randall Stephenson, in which he called Amazon’s Kindle e-reader app the best business decision of the past decade, which made Amazon “‘the poster child’ of the cloud computing movement” — I don’t know about that, but I’d say the Kindle app certainly showed Amazon’s astuteness about the eBook cloud environment. I think the future of eBooks is going to belong to the one who can bring together the devices & computers with the best collection of books. Right now, Apple has the devices and Amazon has the most books. 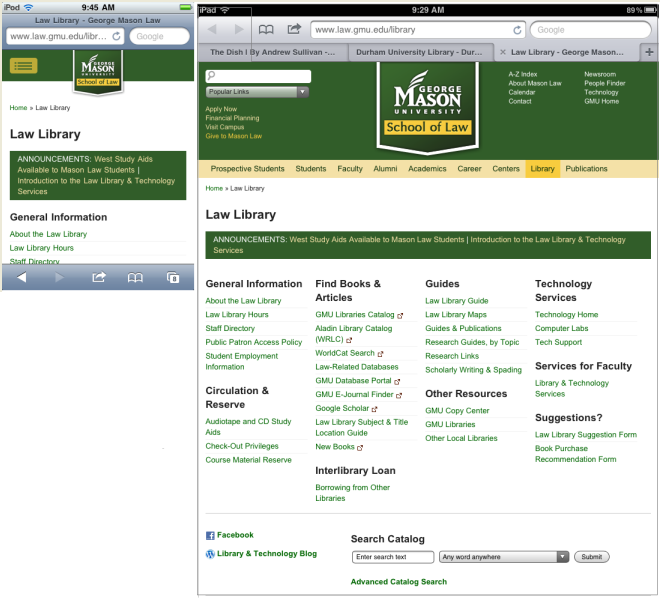 So get with it, Apple — Amazon has opened up it’s books to play with your devices, so how about reciprocating? Looming over the spat between Apple and Amazon, of course, is … Google. As I said in concluding my previous article about the Kindle app ecosystem, “imagine the possibilities if Google puts their attention to doing something like this for their collection of public domain eBooks” — Bringing together the devices (Android tablets) and the books (Google eBookstore) in Google’s one big house. Posted in Apple, eBooks, Google eBookstore, iPad, iPhone/iPod Touch, Kindle, PicsYes, Uncategorized. 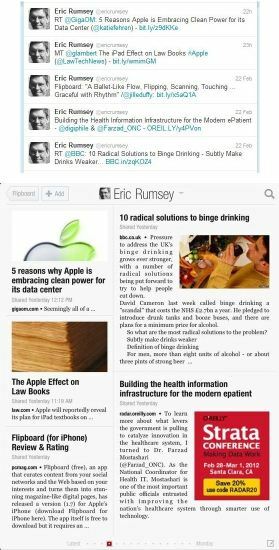 I wrote in my last article about using Kindle apps to capture highlighted text on a web page so it can be pasted to other applications. This seems like a major advance in eBook reading to me. Surprisingly, I’ve found few other people who have given this the importance that I do, with one notable exception — After discovering that I could use the Kindle app to capture text, as I described in the previous article, I finally did discover an article that I’m excerpting here by education writer Will Richardson, in which he describes having the same Aha! 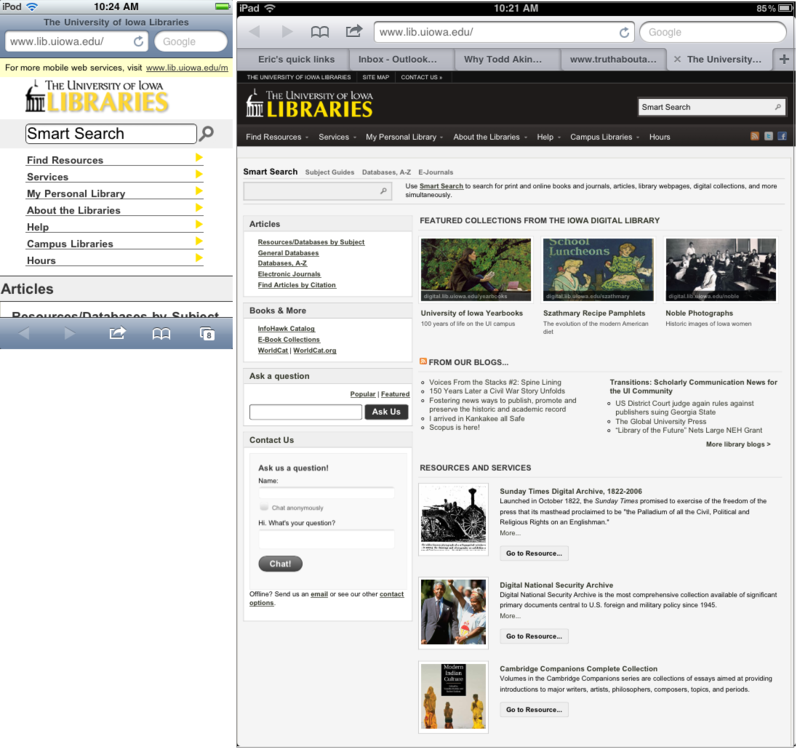 experience with the Kindle annotation capture that I did. Last year, I put the Kindle app on my iPhone and downloaded a couple of books to read. … But non-fiction wasn’t so great. If you look at most of the non-fiction books in my library, you’ll see they’re totally marked up, underlined, annotated and messy … On the Kindle, I could highlight, and take a note, but it just wasn’t as useful. The notes were hard to find, and the highlights just weren’t feeling as sticky. I wasn’t impressed; in fact, it was frustrating. The ability to access my book notes and highlights from anywhere I have an Internet connection. I keep thinking, what if I had every note and highlight that I had ever taken in a paper book available to search through, to connect with other similar ideas from other books, to synthesize electronically? … Others might not find this earth shattering, but this is a pretty heady shift for me right now, one that is definitely disrupting my worldview. Posted in eBooks, iPad, Kindle, PicsNo, Uncategorized. The Internet Archive’s BookReader got a lot attention at the Books in Browsers conference at IA headquarters in San Francisco last week. IA engineer Mike Ang gave a technical talk to conference attendees on using BookReader with a touch interface (iPad, Android). 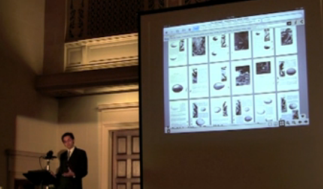 He also did a demo as part of Brewster Kahle’s “Books in Browsers” Keynote which was open to the general public, and that’s mostly what I’ll discuss in this article. 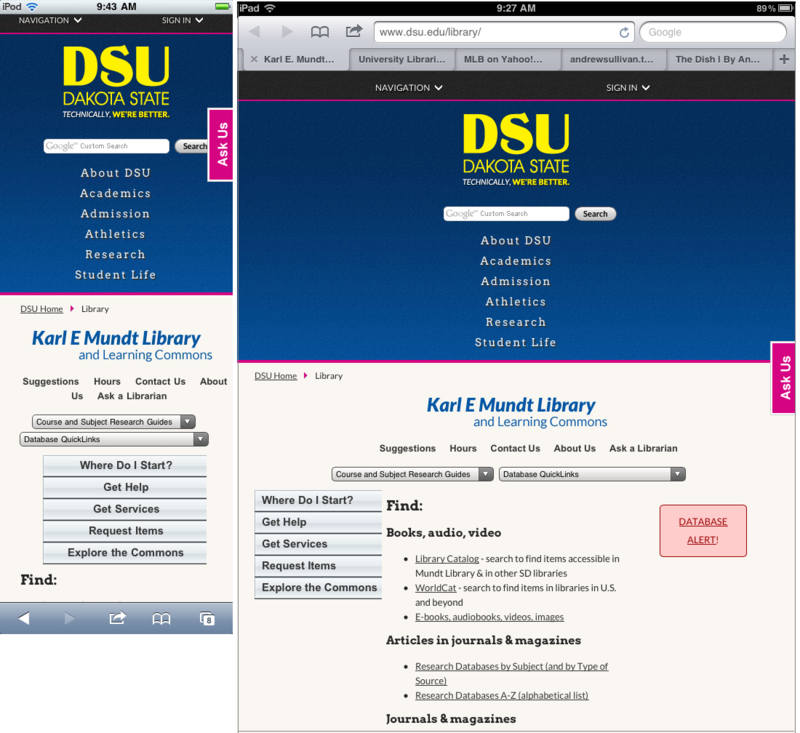 The IA blog article on Kahle’s Keynote has a video that includes Ang’s BookReader demo, with some screenshots from it. But the transcribed text in the article doesn’t include the demo, so I’ll give a little summary here — Ang’s 11-minute demo (16:26-27:40 on the video) includes enhanced search capabilities, audio generation from text, use on an iPad, and the thumbnail view (shown in the picture at left), which I discussed in an earlier article. Ang said in the demo, and also in the conference session, that his team has the new version of BookReader working well in all browsers except Internet Explorer, and that that’s the main hold-up in releasing the new version. He’s hoping it will be out in the next few weeks. Posted in BiB10, BookReader, eBooks, Internet Archive, iPad, PicsYes, Uncategorized. 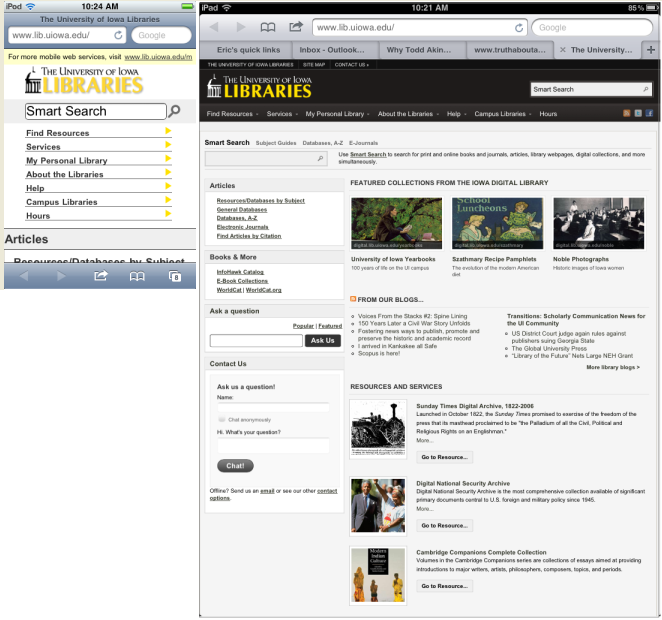 Are Libraries missing the iPad Party? Twitter is notorious for having a short attention span – Trending topics tend to last for just a few days — The iPad has been a remarkable exception to this — Since it was introduced in April, its popularity on Twitter just seems to continue on and on. I experience this clearly myself because my tweets on the iPad are invariably the most popular ones. 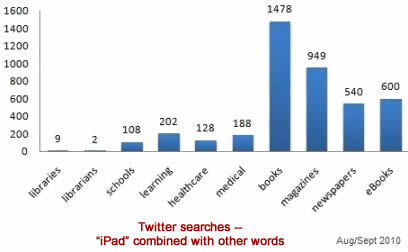 With so much being written on the iPad, I often search in Twitter by combining “iPad” with another word — libraries, librarians, schools, learning, healthcare, medical etc. 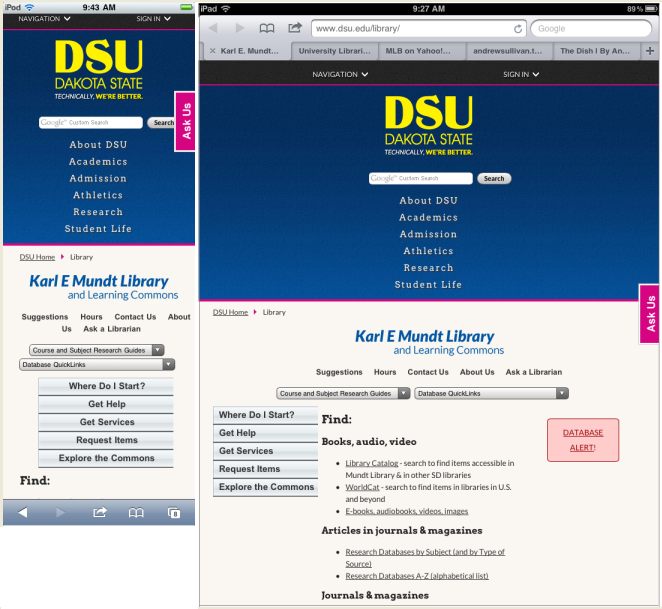 I’ve been surprised that combining iPad with library-related words consistently retrieves very little. So I did a little survey, counting the number of tweets retrieved in Twitter searches for some of these words, as shown in the graph at left (details on method below). I don’t want to read too much into this quick-and-dirty little survey — Maybe it’s just a matter of time before the iPad surge filters down to libraries. But I still have to wonder … The apparent lack of interest in the iPad in the library world is especially surprising in view of the search figures in the chart for books, magazines, newspapers, and ebooks — the content of libraries. As I was writing this post, I happened upon Brian Kenney’s article encouraging libraries to join the party and get into the “eBook game” like their patrons are quickly doing. 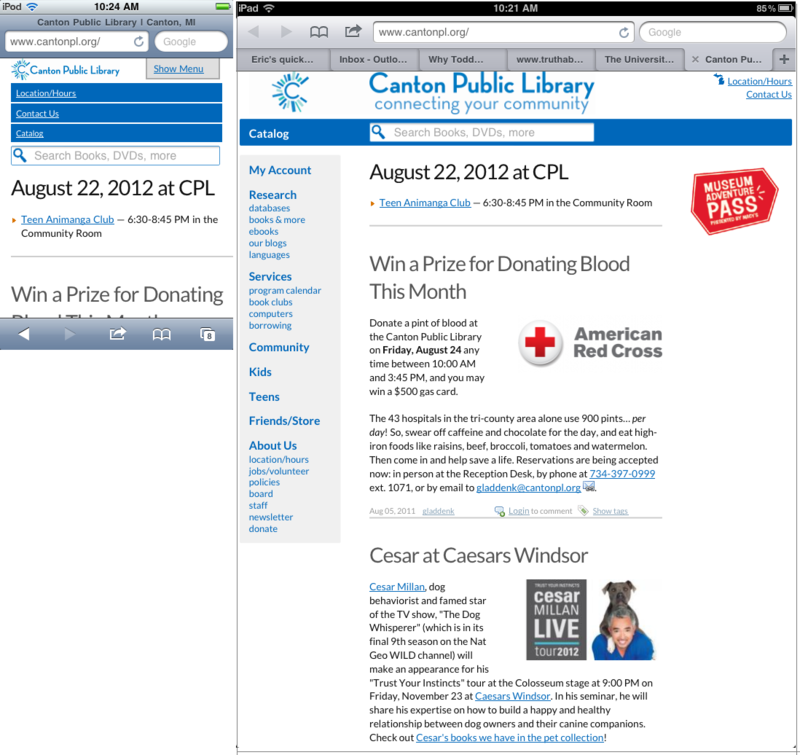 The advice about libraries and eBooks in his catchy title fits the iPad also: You have to be in it to win it! – With the iPad having quickly established itself as the most popular device for reading digital books and magazines, and with its booming sales predicted to hit 28 million in 2011, isn’t it time for librarians to join the iPad party? Methods — The numbers in the chart are the average of two searches done on Thurs, Aug 19 and Fri, Sept 3, each of the searches going back four days. I counted the number of pages for each search and multiplied by 10, assuming 10 tweets per page. For library related words, how about “library”? — I didn’t include it because of the varying contexts of the word — in particular iTunes library and iPod library — which are unrelated to libraries that are run by librarians. 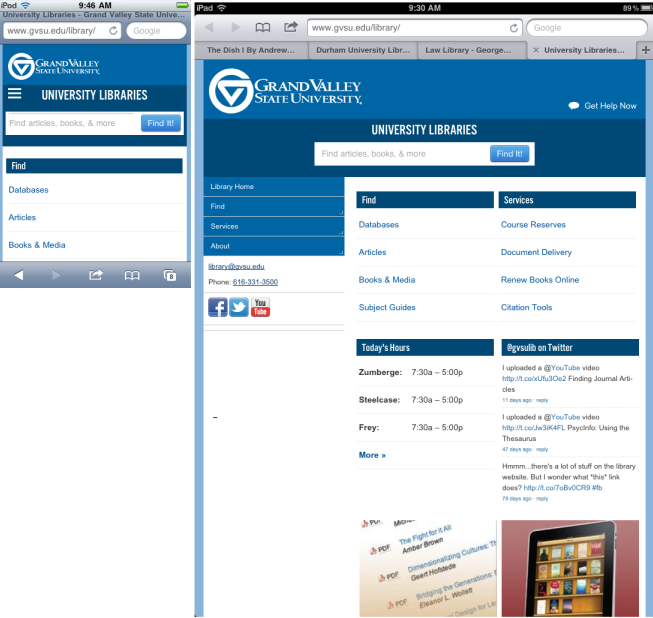 I did do a close examination of the 172 hits for library (on Sept 8th) and found that about 22 seemed to have some connection to the desired context, which would have raised the numbers in the chart a bit, but not enough to change the overall impression that the iPad is not mentioned much in connection with libraries. So I’ve chosen to stick with simple unambiguous words, especially so that the test can be easily repeated over time.